The CornerStone – Washed Duck Cloth Flannel-Lined Work Jacket Style CSJ40 is available in Adult Sizes: XS-6XL. 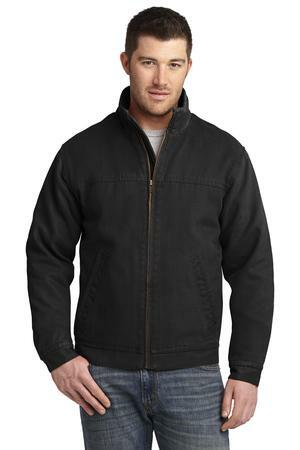 This jacket is extra-tough, it is work-ready and features a worn-in look with a soft feel thanks to an enzyme wash. Plaid flannel lining adds warmth and makes this durable jacket the right choice both on and off the jobsite. Be the first to review “CornerStone – Washed Duck Cloth Flannel-Lined Work Jacket Style CSJ40” Click here to cancel reply.